Did you know that more than one million people are injured in workplace accidents in the UK every year? Over 200 of those people are killed. Health and safety courses are essential in the prevention of workplace accident and injury. If you are the owner or the manager of a company, it is your responsibility to ensure that all employees have received the right health and safety training. No matter what industry you work in or what type of business you manage, there is always a possibility of an accident or injury that will affect someone’s health. Any type of work will expose people to hazards, whether they be a load that must be manually handled, toxic substances, dangerous machinery, electricity, working at heights, working in confined spaces or noise-induced hearing loss. Accidents, diseases and injuries at work can be prevented by following the right health and safety regulations. These systems have been put in place for a reason, created over many years to prevent accidents from happening. In order to improve the safety of your working environment, take a look at where you are now and examine your current health and safety policy. Is it effective and does it cover all of the potential problems that might arise in the workplace? Are there clear policies in place and objectives for achieving health and safety goals? Can it be improved upon? If your health and safety policy needs improvement, training courses can offer valuable and helpful information. It is crucial to make sure that all of your employees have the appropriate health and safety training relevant to their position. These courses are important for a number of reasons. The training course will instruct on how to carry out a risk assessment and anticipate dangers, so that a comprehensive safety plan can be developed and accidents can be prevented before they happen. With the right training, your employees will know how to perform the correct health and safety procedures. The training classes will help to establish a safety culture that will help employees to promote safety procedures while they are on the job. The health and safety training will also make your employees aware of the legal responsibilities and regulations that they need to adhere to in the workplace. Another important aspect of health and safety training is that it will teach employees how to properly analyse and record any accidents and incidents that do occur. This will help to understand what happened in the event and reduce the chances of it happening in the future. An effective health and safety training program can reduce the number of illnesses, deaths and injuries among employees. Training will also bring down the likelihood of property damage, legal liability, compensation claims and other expenses. This will save the company a lot of money, as well as a lot of hassle. These are just a few of the reasons why health and safety training courses are so important in any workplace, no matter what the industry or whether the business is large or small. Here at Envico®, we offer a range of high quality health and safety training to suit your needs. The courses listed in our website are accredited by the well-respected health and safety official organisations and they are offered in training centres around the country as well as in E-learning format. 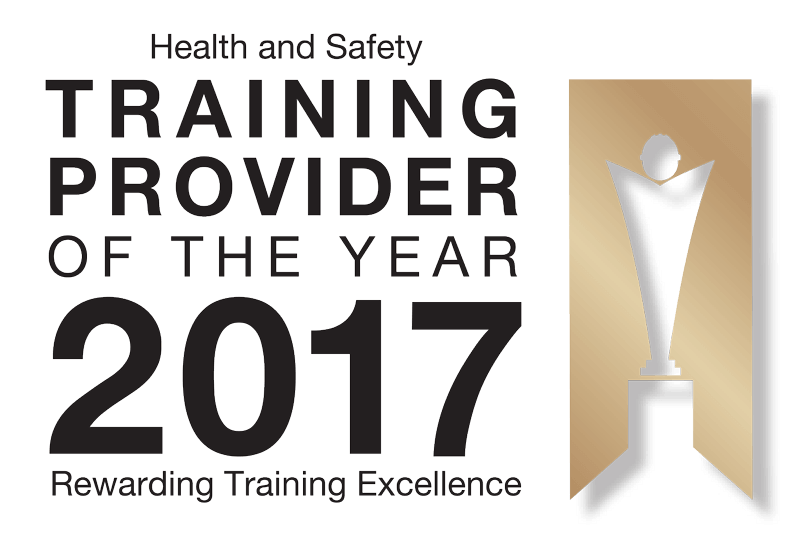 No matter what your industry, we have a health and safety training course for you. Contact us to learn more about the classes that we have to offer. This professionally produced UK health and safety induction DVD is ideal for training all employees on the most important workplace health and safety issues.